Exquisite Italian Metal and Glass Furniture. Exquisite Wood and Glass Tables. Our stunning furniture range has been meticulously curated for you by our specialist team of creatives. We are proud to offer you a selection of world class quality products; luxuriously designed and manufactured using the finest materials available to man – this truly is a range of glass furniture like no other. Whether you are looking for a contemporary glass coffee table by Sovet Italia or a luxurious glass dining table from Tonelli we have many designs and styles to choose from. Searching for clarity in your work-space? We offer a range of sublime desks such as the Air Glass Desk by Gallotti & Radice. With many items also available in bespoke sizes to fit your precise requirement the Klarity glass furniture collection is one of the most comprehensive glass furniture collections in the UK. 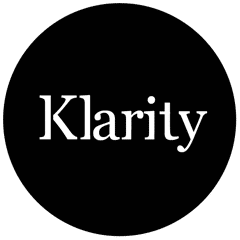 Klarity is built on Design & Manufacturing know how. Importantly we are not only retailers of glass furniture we are also highly trained designers and manufacturers. Our team have over 15yrs of experience in the domestic and contract furniture market across a wide spectrum of innovative materials. Our unique setting means we are perfectly positioned to offer our customers help and advice during the buying process without the ‘pushy sales’. Our knowledge means the advice you receive will truly help you find the right item for you. We are strategically positioned in the heart of England to better serve the whole of the UK*. as a true manufacturer we are perfectly positioned to create your furniture items without the expensive high street middle man. 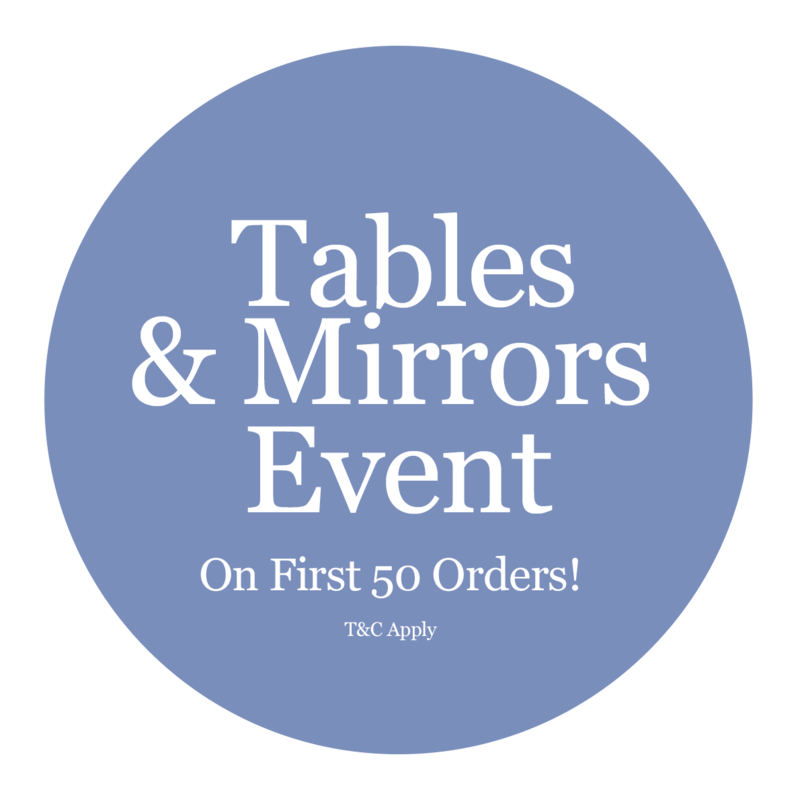 Discover our range of meticulously curated glass dining tables. This range has been created using only the finest quality materials and processes to offer a solution which will meet the most design discerning tastes. Looking for a modern glass coffee table? Our extensive range of Modern & Contemporary Glass Coffee Table Collection offers a design solution you can be sure will help you create the stunning home you are aiming for. For the perfect workspace choose from one of our luxury glass desks which are sure to add clarity and luxury to your workspace. Our shop uses the very latest in security technology to ensure all your personal details are kept safe every step of the way. We like to go that extra mile for our customers. Our delivery team not only place your glass furniture but also assemble and remove packaging as they go. We also offer a made to measure and bespoke design service to all our customers. If you’re an interior designer or architect get in touch to see how we can help.